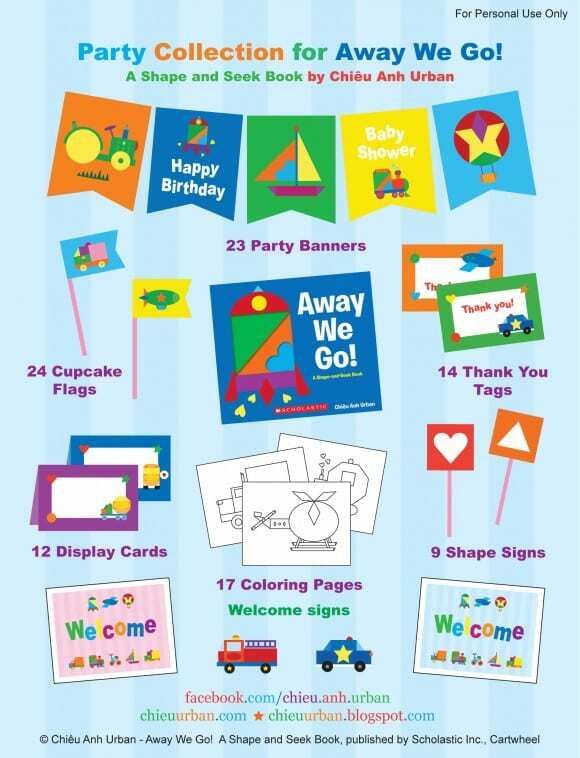 How wonderful are these "Away we Go" transportation party printables designed by Chieu Anh Urban, based on her baby-preschool book, Away We Go! A Shape and Seek Book. 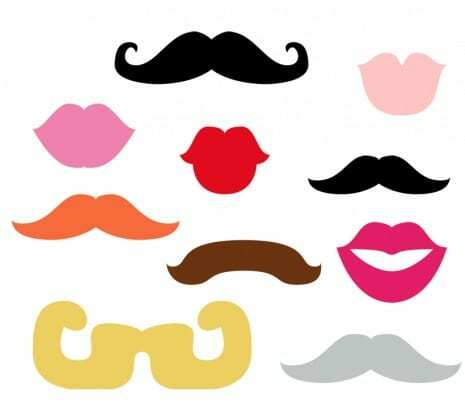 These printables would be perfect at styling your boy 1st birthday or boy baby shower. 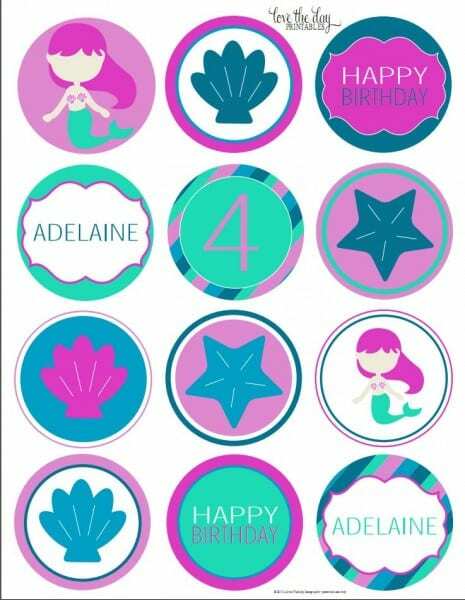 The collection includes: cupcake flags, banner (with pennants for birthday or baby shower), thank you cards, tented display cards, welcome signs, shape signs, and 17 coloring pages (to keep your little guests busy)! My whole philosophy about throwing a great party is that you only need a few unexpected details to make it special. Well, for this party, which is today, I'm living my own advice. 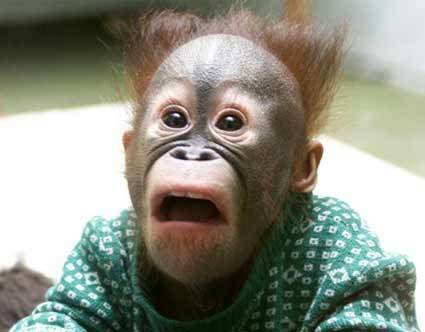 So what are my unexpected details? 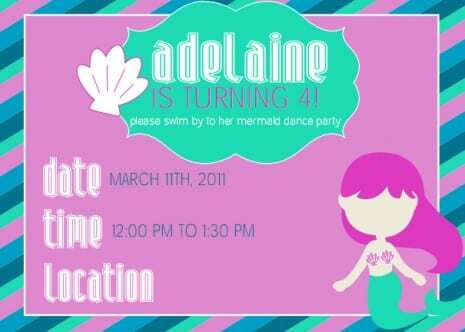 As I've mentioned before, I'm on a strict budget for Adelaine's party and the rule at my daughter's preschool is you have to invite the whole class. That means I'm throwing a party for 60+ people. Yikes. 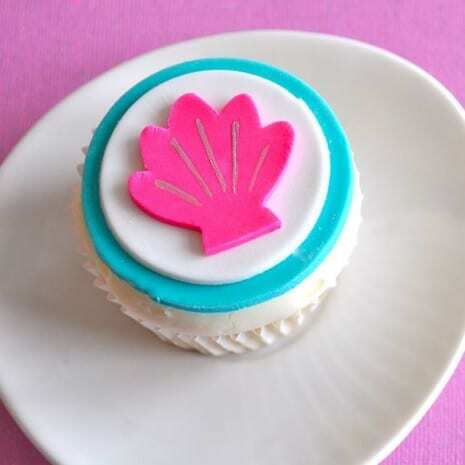 I'm a big fan of edible cupcakes toppers. I've never even tasted fondant but I think fondant toppers add such a special touch to a party. So for my daughter's birthday, I've vetoed cake. The logistics are just too hard. Trying to cut it and serve it to 60 hungry people in under five minutes... impossible. So cupcakes it is! 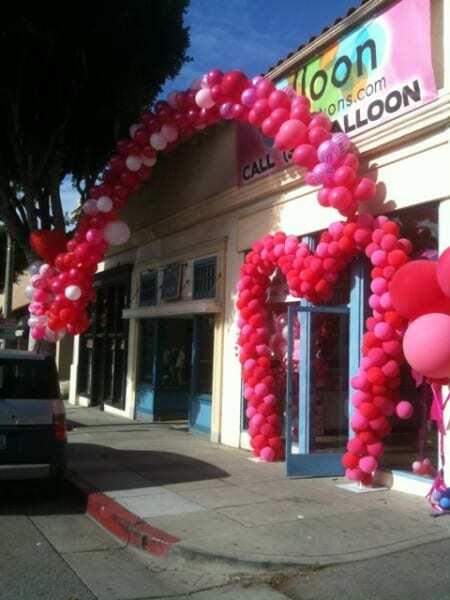 A balloon shop opened up down the street from me in Santa Monica called Balloon Celebrations. Mind you, this isn't just any balloon shop. It's the balloon shop that does all the celebrity parties and movie premieres in LA. Therefore everything they do is BIG. I have mermaids on the brain!